Percent 200 mg Tablet is used in the treatment of female infertility and hormone replacement therapy. 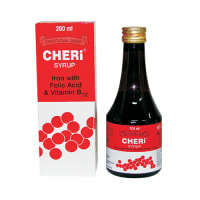 It is also used to restore menstruation in women with secondary amenorrhea (the absence of menstrual cycles). Take this medicine in the dose and duration as advised by your doctor. Swallow it as a whole. Do not chew, crush or break it. Percent 200 mg Tablet is to be taken empty stomach. 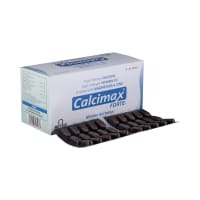 Percent 200 mg Tablet is a progesterone (female hormone). 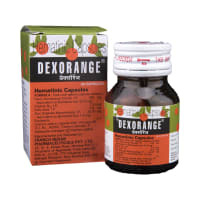 It works on the lining of the uterus and helps to establish and maintain pregnancy in infertile women. It helps in protecting the uterus from the negative effects of oestrogen when used for the treatment of postmenopausal symptoms. Percent 200 mg Tablet is safe to use during pregnancy. Percent 200 mg Tablet is safe to use during lactation. Human studies have shown that either the drug does not pass into the breastmilk in significant amount or is not expected to cause toxicity to the baby. Percent 200 mg Tablet may make you feel dizzy, sleepy, tired, or decrease alertness. If this happens, do not drive. There is limited information available on the use of Percent 200 mg Tablet in patients with kidney disease. Please consult your doctor. There is limited information available on the use of Percent 200 mg Tablet in patients with liver disease. Please consult your doctor. Use of Percent 200 mg Tablet is however not recommended in patients with severe liver disease. 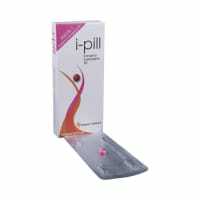 Percent 200 mg Tablet is used in the treatment of female infertility and as a part of hormone replacement therapy. It may cause sleepiness or drowsiness. Don't drive or do anything that requires mental focus until you know how Percent 200 mg Tablet affects you. Do you have any questions related to Percent 200 mg Tablet? Levin ER, Hammes SR. Estrogens and Progestins. In: Brunton LL, Chabner BA, Knollmann BC, editors. Goodman & Gilman’s: The Pharmacological Basis of Therapeutics. 12th ed. New York, New York: McGraw-Hill Medical; 2011. pp. 1180-85.